Save $10.00 when you spend $40.00 or more on offered by Amazon.com. i Click 'view all' to instantly compare this good deal with offers on other top wet wipes. 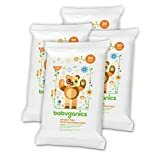 Wet Ones Antibacterial Hand Wipes 20 Count Pack Of 10 is currently selling at $14.90, approximately $0.22 higher than average, giving a potential saving of $2.58 right now. With a lowest price of $13.93 and an average of $14.68 it is selling on the low end of its usual range. Price volatility is 4.46% (meaning it changes a few times a week), so the price may rise in the near future. Right now this product is a recommended 'good deal'. 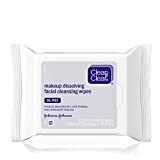 There is a coupon available for an additional $10.00 when you spend $40.00 or more on offered by Amazon.com. off. 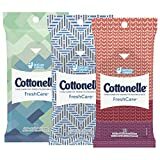 Compare the current price, savings (in dollars & percent) and Buy Ratings for the top Wet Wipes that are closely related to Wet Ones Antibacterial Hand Wipes 20 Count Pack Of 10. 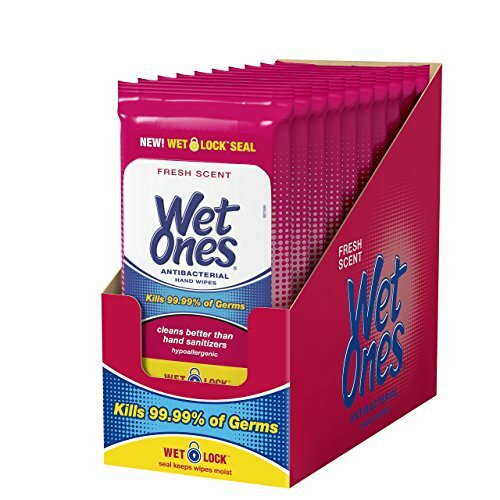 Here is how Wet Ones Antibacterial Hand Wipes 20 Count Pack Of 10 compares with other leading Wet Wipes.